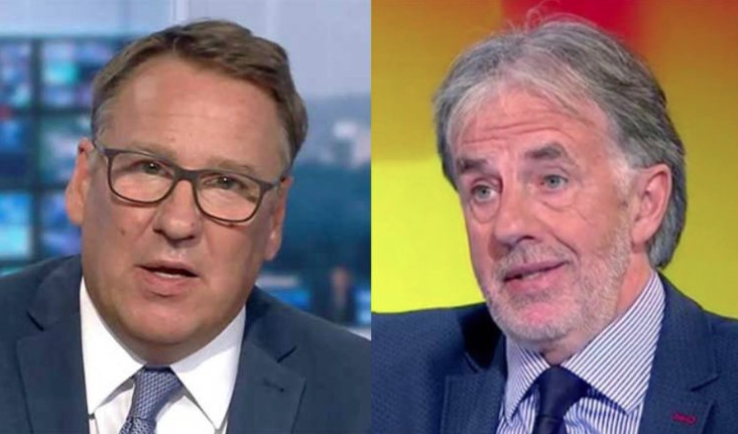 Paul Merson & Mark Lawrenson predict Newcastle vs Everton – NUFC blog – Newcastle United blog – NUFC Fixtures, News and Forum. 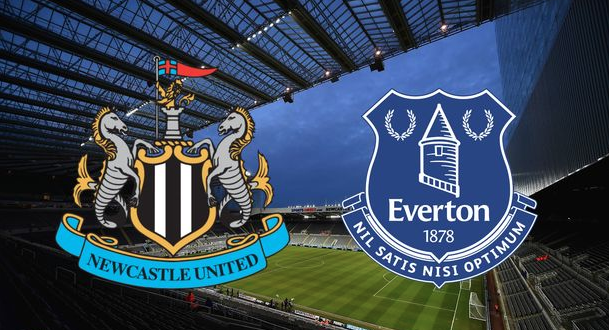 The Toon take on Everton this weekend, with us looking to extend the winning streak at St James’ Park. Good old Lawro. He never lets me down. Always predicts a loss for the Toon. If his predictions came true we would be playing Gateshead tomorrow. Not still bitter over being sacked as our defensive coach then Mark? My hands are full Mark will you hold this grudge for me? If we stay up this season expect Merson to be doing a lap of honour with the lads on the pitch. Whenever we pick up points that he has predicted he acts like he gave us them. Come on Paul give us all 3 points! Simon points to Everton’s failure to score in 3 of their last 4 games and clearly thinks they will continue that trend tomorrow. As for me I’m feeling a 2-0 win tomorrow and think Almiron will get his first Toon goal.